Feeding kids today feels complicated! You know your kids could be healthier. You worry about ticking all the right nutritional boxes. 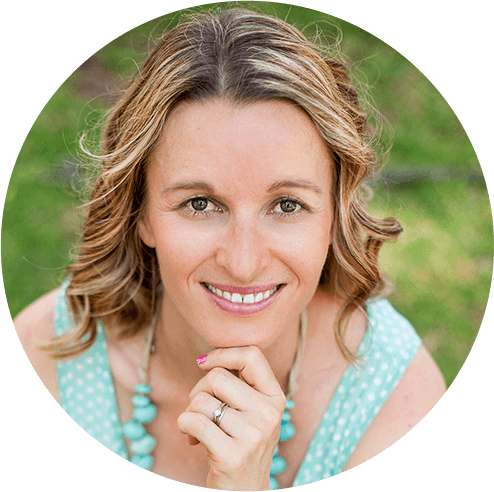 Meat is ''too chewy” - Veggies are "YUK"
You know your kids nutrition and health are important but you don't have time to be in the kitchen all day and you're certainly not interested in becoming that health obsessed mum! You need a balanced approach to healthy living for your family that is sustainable over the long term! 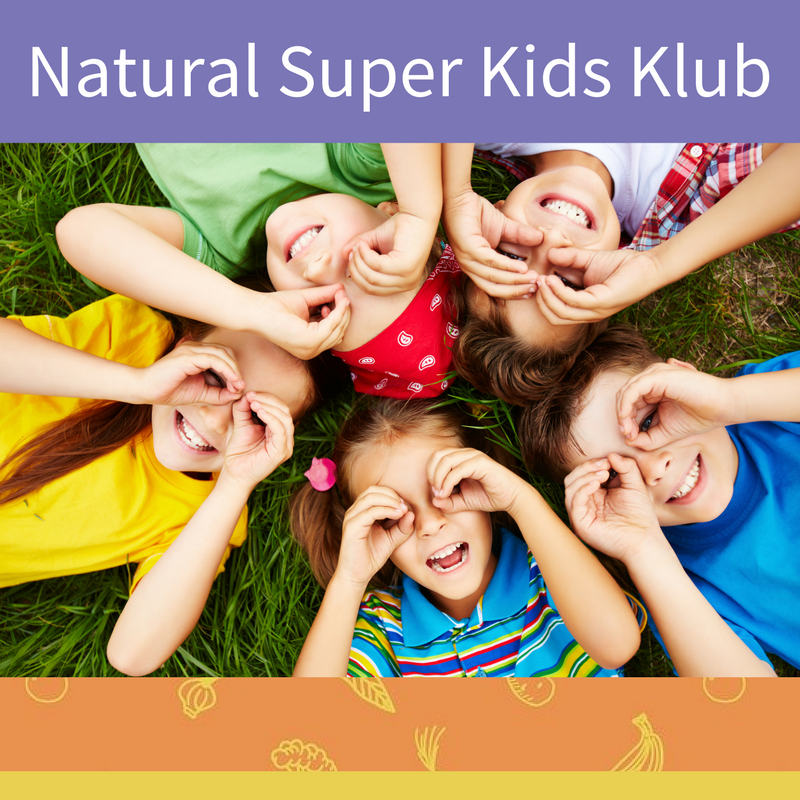 I'm so happy you have found us because that's what we're all about here at Natural Super Kids! founder of Natural Super Kids. Childhood is such a fleeting and precious time! Children are not simply smaller versions of adults. They have unique biochemical needs, they are growing at an incredible rate and their detoxification pathways are immature. They require good nutrition and healthy lifestyle habits to ensure they lay down essential foundations for a long and healthy life. 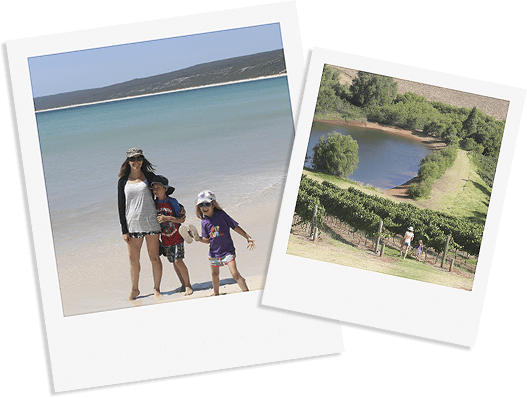 I live on the beautiful Fleurieu Peninsula in South Australia with my high school sweetheart turned backpacking buddy turned husband. We have 2 crazy and delightful kids who make me laugh and give meaning to my life everyday. I am a travel and yoga junkie who loves adventure and the great outdoors. 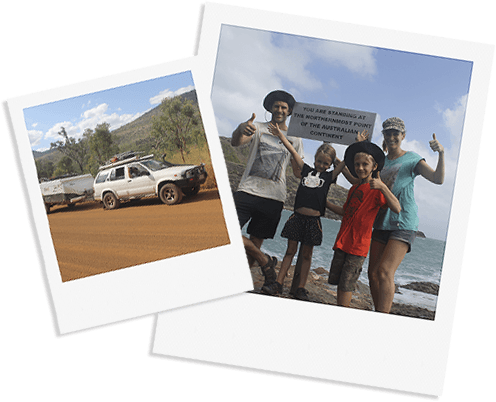 We were crazy enough to spend 13 months travelling Australia in a camper last year and had the time or our lives bumping our way along corrugated roads, swimming in turquoise waters and dodging crocodiles! Camping, hanging out at the beach, hiking and snowboarding (which I don't get to do all that often living in the driest state on the driest continent on earth) are some of my favourite things to do! 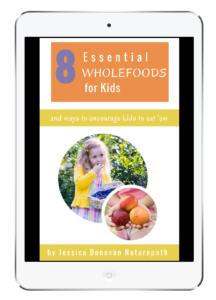 Download my 8 essential wholefoods for kids and ways to encourage em' to eat them! 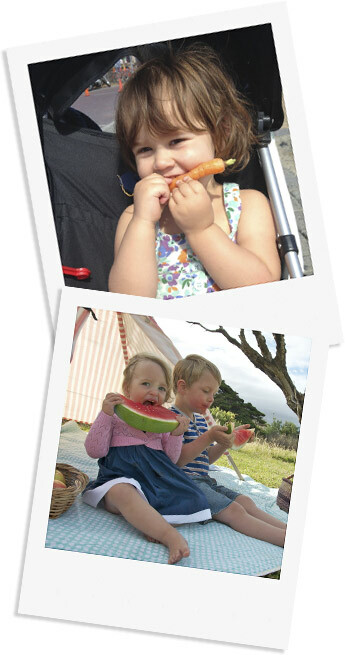 Find out what mums are saying about how Natural Super Kids has made their life easier and improved the health of their kids here. Click here to take the Quiz! Discover the EXACT area to FOCUS on to BOOST your child's health.